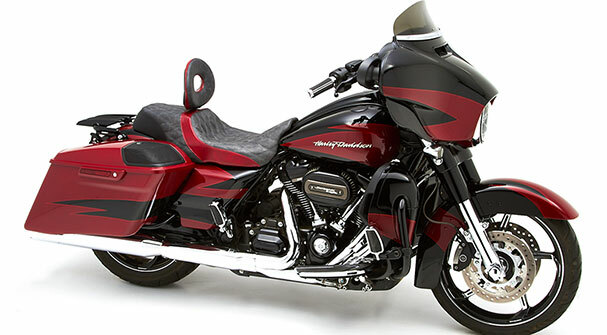 get too much of a good thing? 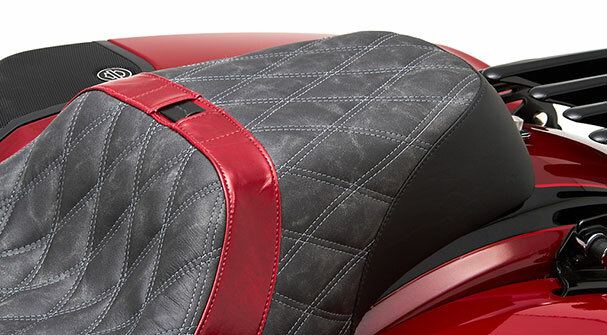 When it comes to back support, we don't think that's possible, so now the Widowmaker saddle has the option of a removable rider's backrest! 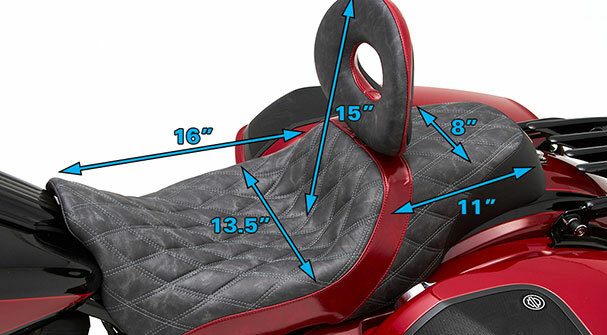 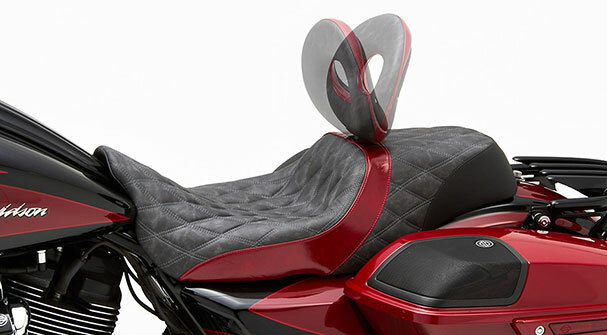 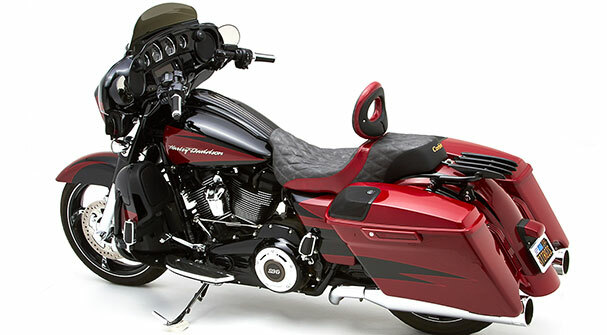 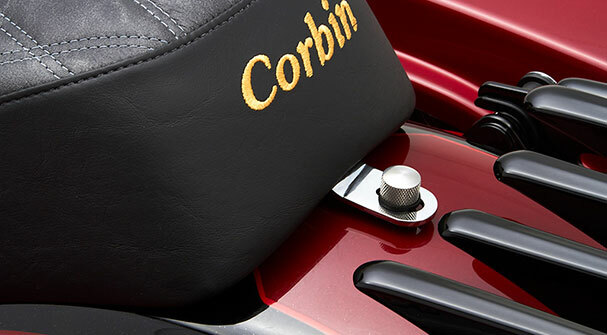 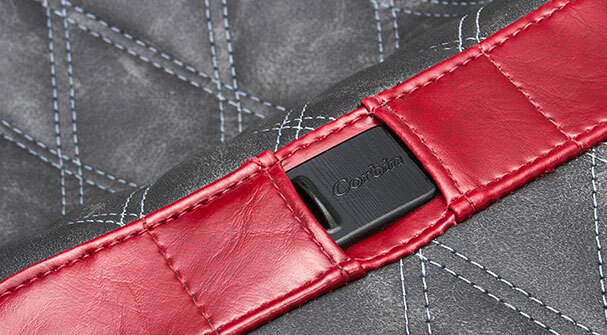 In fact, this seat offers over 15 inches of vertical support with our #02-SB backrest installed! 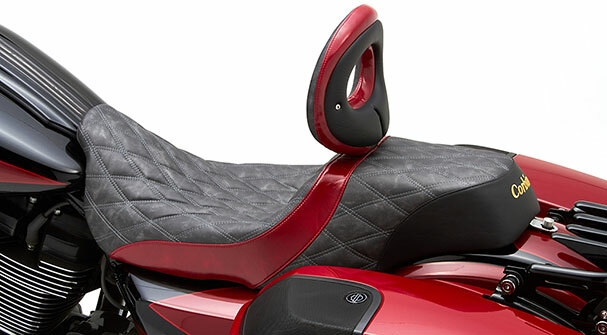 Now, with the available driver's backrest, The Widowmaker is cooler than ever.